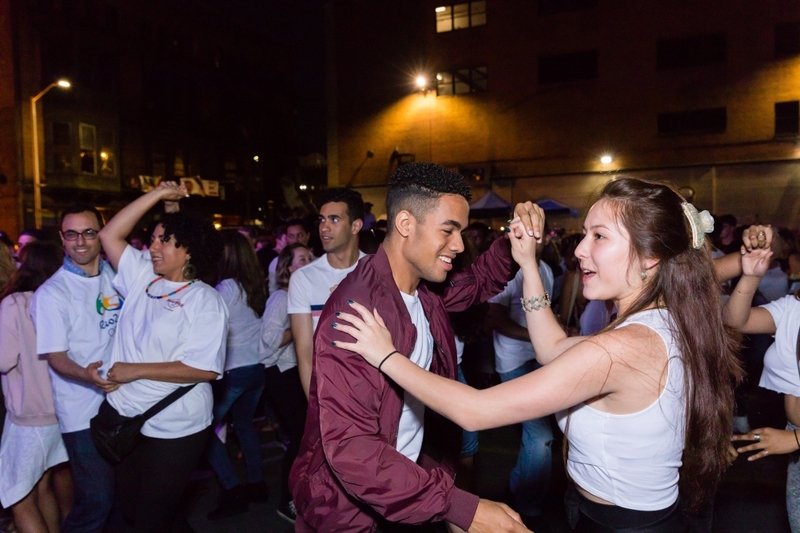 ACT is delighted to partner with Mambo Pa Ti, the Rhode Island dance studio that helped orchestrate the PVDFest 2018 Guinness World Record-breaking choreographed bachata, on Summer Salsa Blast. 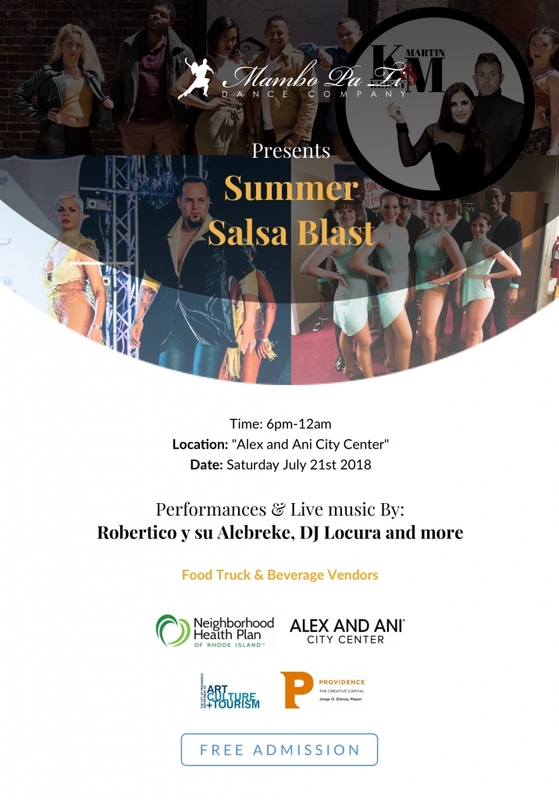 Summer Salsa Blast will take place at the ALEX AND ANI CITY CENTER in the heart of Downtown Providence at 2 Kennedy Plaza from 6:00PM to midnight on Saturday, July 21, 2018. This exciting event will feature performances from local and nearby dance companies, live music, and a whole lot of social dancing. 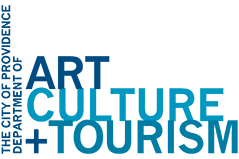 There will be food and beverages for purchase from local businesses and a relaxing sitting area that will help create a pleasurable outdoor experiences for all of our friends and families. Music by Robertico y su Alebreke, DJ Locuraj and more! VIP Tables (8 to 10 people) are available with great view to the dance floor and easy access to vendors.